Note I didn’t write “essential whiskies” or “best whiskies” or “greatest whiskies you’ll never be able to taste” or any of such tripe (those ideas I save for my paid work– KIDDING! But not really…) — but rather, these are whiskies that, over the past six months or so (with several making repeat appearances from winters past), have made it into my glass with such frequency that they deserve a generous pour of credit for keeping me from absolutely losing it during another gray, damp, moss-gathering Seattle winter. * Pretty much anything from Four Roses — You couldn’t buy Four Roses straight bourbon 10 years ago — not in this country, anyway. 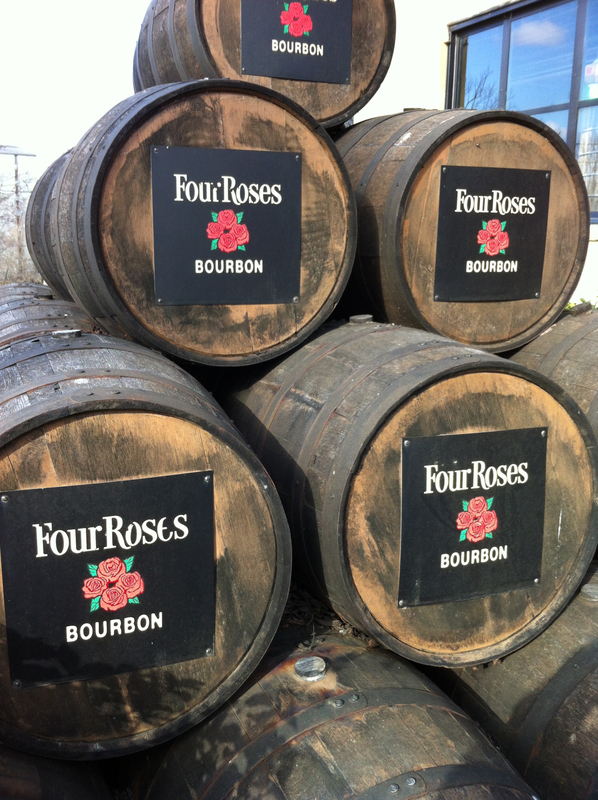 But one of the best things to happen to bourbon drinkers in the century thus far is the grand American homecoming of Four Roses. 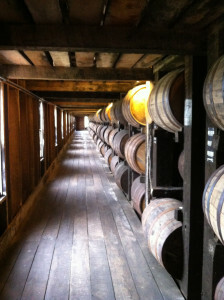 * Pretty much anything from Heaven Hill — Pretty much, that is; ignore the novelty items and the assorted vodkas, liqueurs and other spirits that help them pay the bills, and focus on the exceptional (and extensive) range of bourbons, rye whiskies and others (Mellow Corn! Bernheim Wheat Whiskey!) that Heaven Hill produces. While both of these whiskies are still in the very modest $20-ish range, depending on where you live, Heaven Hill also delivers very well at the higher echelons of bourbon: Evan Williams Single Barrel is one of the best bargains on the bourbon shelf, a lovely sipping bourbon that flirts around the $30 mark; and to show how much they care (and what they can do), Heaven Hill has been annually releasing blockbusters under the Parker’s Heritage Collection label. Last year’s release, the “Blend of Mashbills,” spotlighted the diverse skills of Parker and Craig Beam, but my favorite so far has been the cognac-finished bourbon from a couple of years ago. 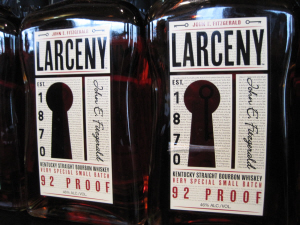 Exceptional aged bourbon with the fruity kiss of cognac? That pretty much eliminates the need for me to ever make the choice again. * Eagle Rare Single Barrel Bourbon — Yes, Buffalo Trace makes a hell of a lot of good whiskey, and everything from the distillery’s eponymous bourbon to Handy and W.L. Weller makes it into my glass every winter, but Eagle Rare is the one I start to sweat about when the supply is running low.